Dusty T: This is great, Deborah. I learned this melody from a Brit who played noter/drone style. I put it to chords but never "heard" the minor chord before. I also never heard the words before. Thanks so much! dulcimercrossing: 33 Days of walking and writing every day! Dusty T: Looking forward to it! 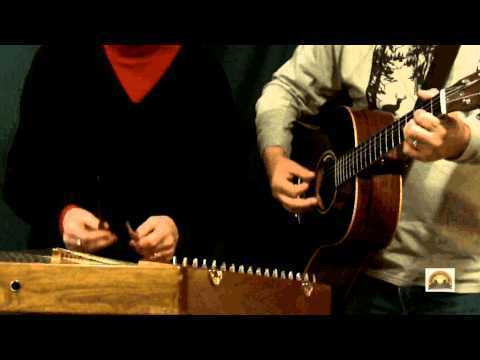 Dusty T: In case your dulcimer has a tummy ache, there will be a dulcimer doctor. tammy-heinsohn: Hello from Nashville, TN! Dusty T: Where can we get that list of Airbnb options? Someone emailed me with that question just yesterday. tammy-heinsohn bought reward: "Berkeley Dulcimer Gathering Postcard & Stickers!" Dusty T: That was a cool tune. Dusty T: Wow! That will be fun, Steve! Dusty T: Dan Evans does some great fingerpicking. bought reward: "Support the Berkeley Dulcimer Gathering!" steve-eulberg bought reward: "*DONATION only*-support Wendy's Mobile Outreach Music Missions"
GaryDBell bought reward: "The Celtic Collection - 5 Tablature arrangements for Mtn. Dulcimer - pdf download"
KLO bought reward: "*DONATION only*-support Wendy's Mobile Outreach Music Missions"
blpuryear bought reward: "The Celtic Collection - 5 Tablature arrangements for Mtn. 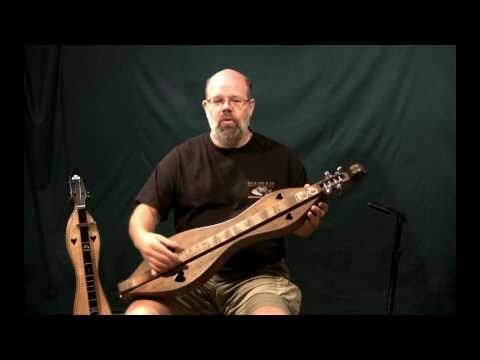 Dulcimer - pdf download"
pshenefelt bought reward: "The Celtic Collection - 5 Tablature arrangements for Mtn. 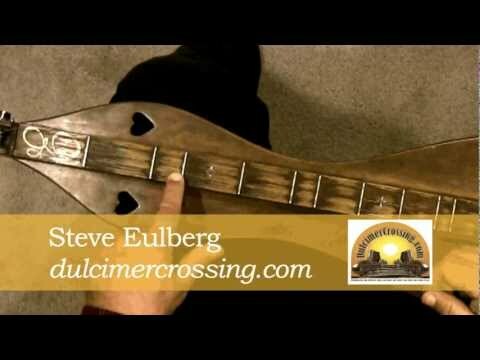 Dulcimer - pdf download"
Beautiful music from my favorite sister-in-song! Sweet, skillful playing, relate-able story telling! Beautiful! I'm gonna steal some of those harmonies, Steve. No bio for DulcimerCrossing yet.